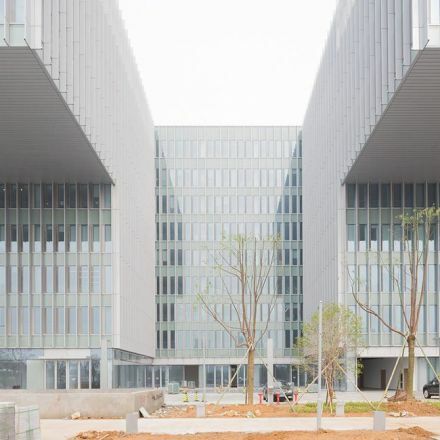 Marc Goodwin photographs Ningbo's construction sites. 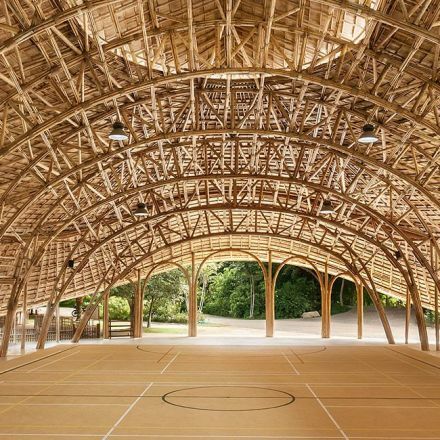 Chiangmai Life Architects builds bamboo sports hall in Thailand. 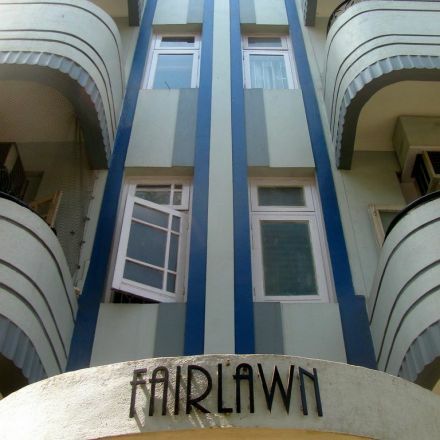 Mumbai has the world’s second-largest collection of Art Deco buildings but no one notices them. 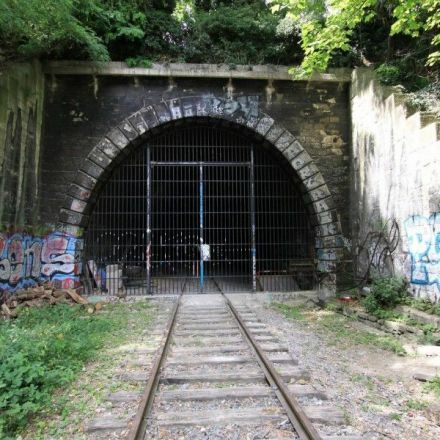 Paris launched a contest to re-design its derelict, disused and defunct spaces. 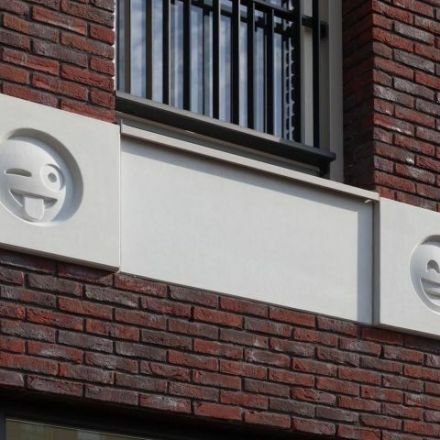 Dutch architects outfit a building in emoji.